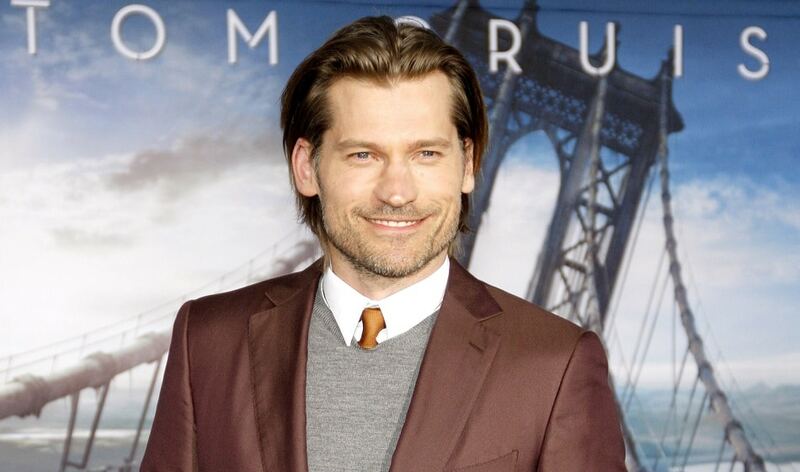 Nikolaj Coster-Waldau, born 27 July 1970, is also a producer and screenwriter. He graduated from Danish National School of Theatre in Copenhagen in 1993. In the US, his debut film role was in the war film Black Hawk Down in 2001. He is married for 20 years to singer and actress Nukâka.